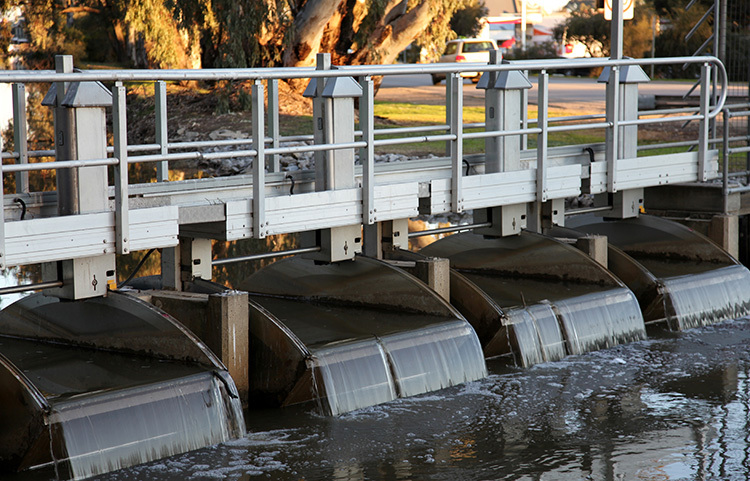 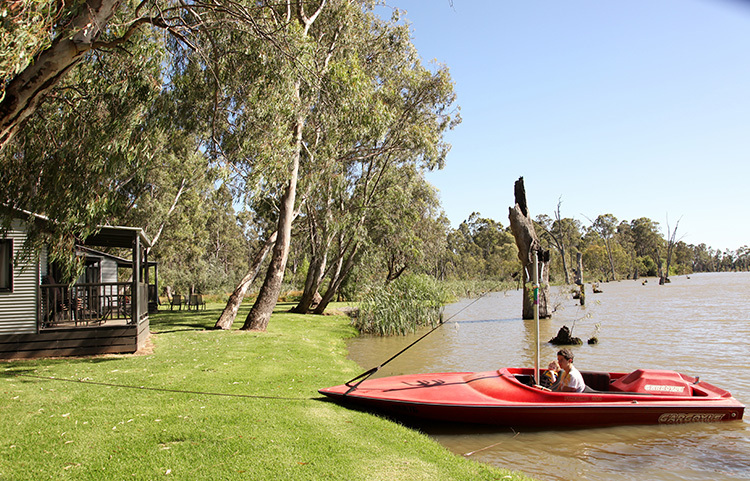 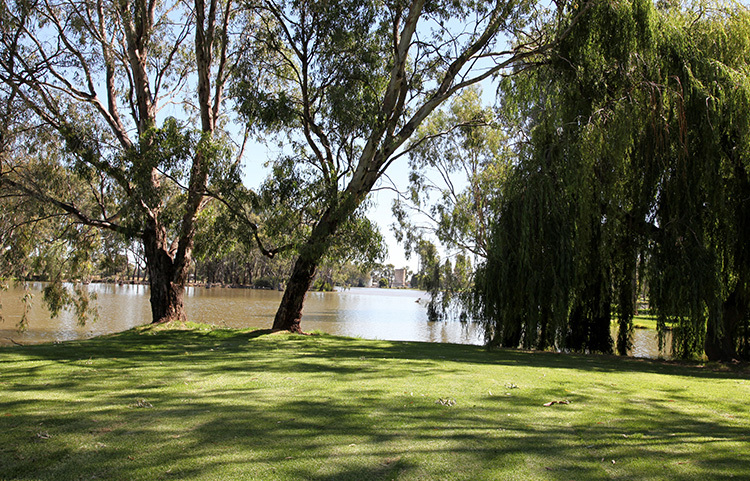 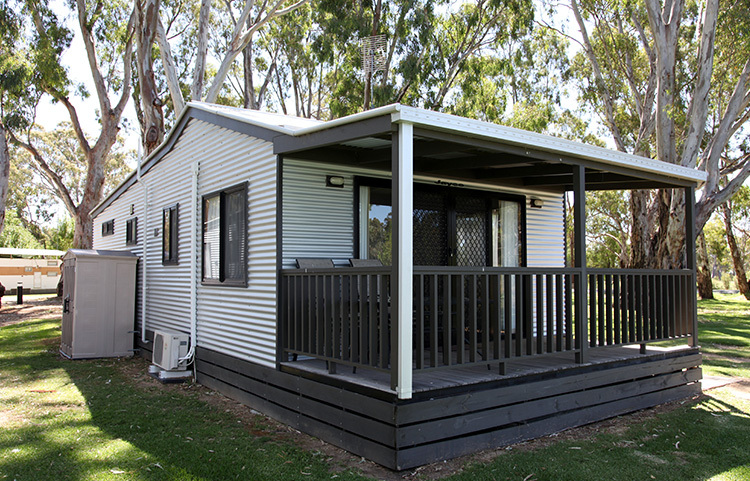 Cohuna Waterfront Holiday Park is situated on the banks of Gunbower Creek, an anabranch of the Murray River, in Victoria’s North East. 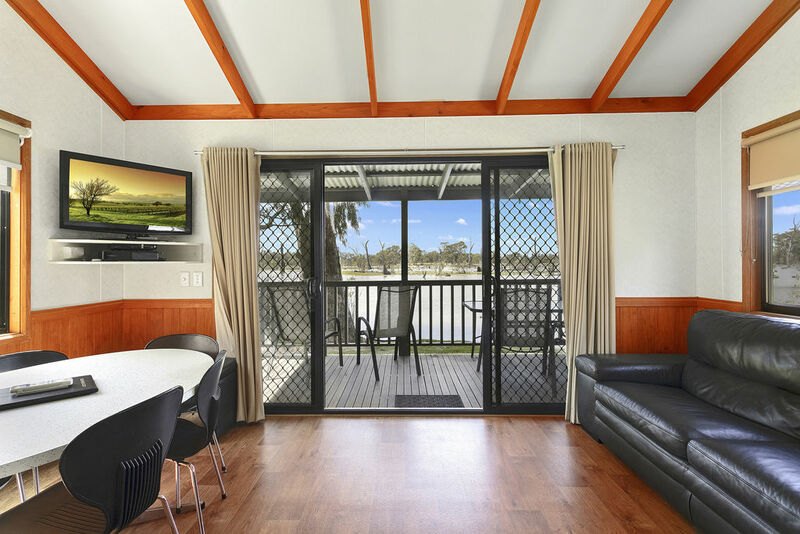 The park offers a range of accommodation from spacious Two and Three Bedroom Waterfront Cabins along the waters edge, to the more affordable One Bedroom Ensuite Cabins overlooking the park. 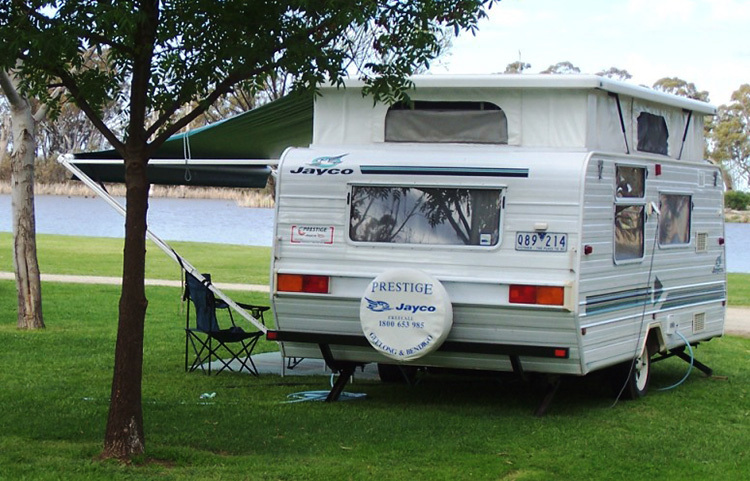 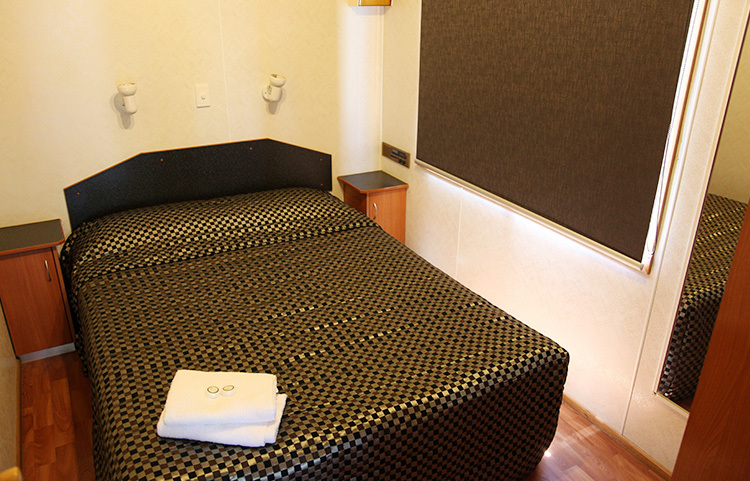 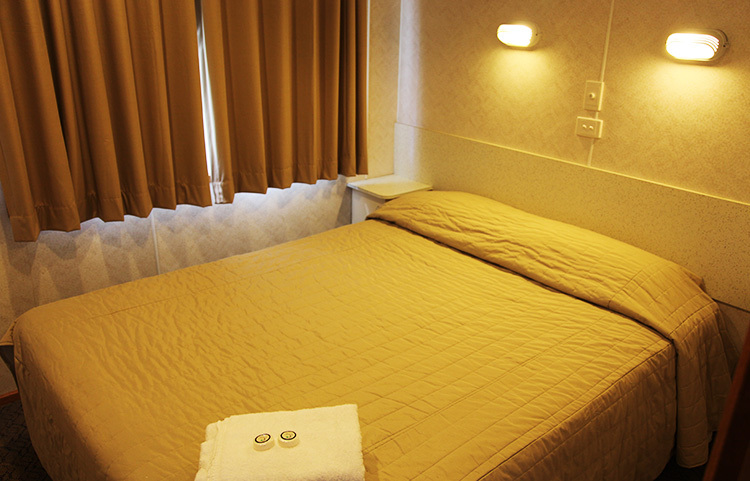 For caravanning and camping, guests can enjoy spacious powered and unpowered sites with the comforts of life nearby. 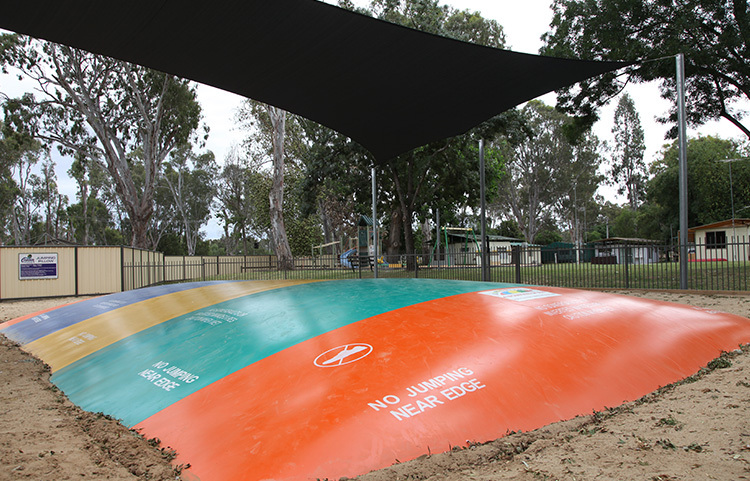 Take advantage of the jumping pillow, swimming pool and playground, or the tennis and basketball courts within the park. 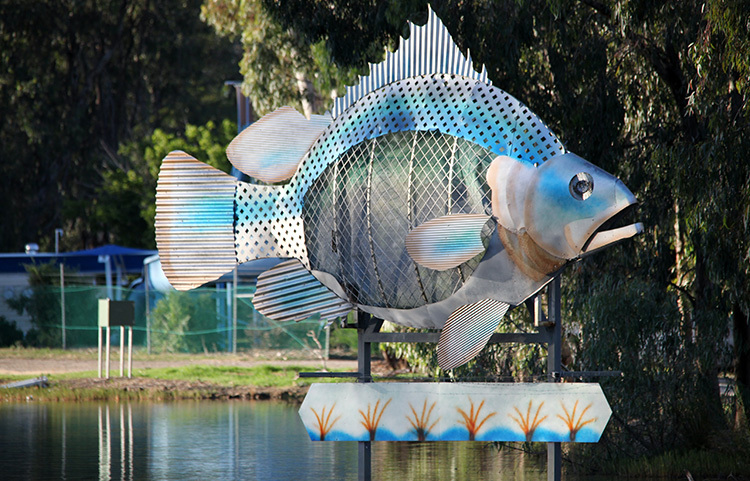 Fish from the banks of the creek, or meander through the waterways by kayak. 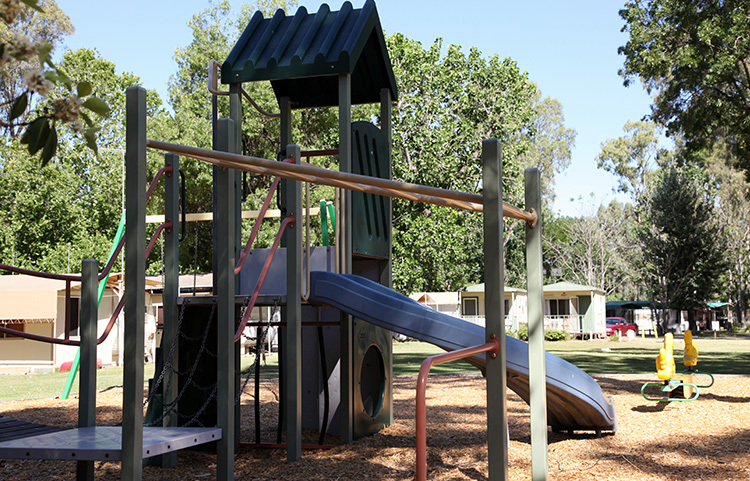 Head out of the park for a round of golf, to whip down the waterslide, or to breathe in the fresh air on several mapped walking tracks around the Cohuna township. 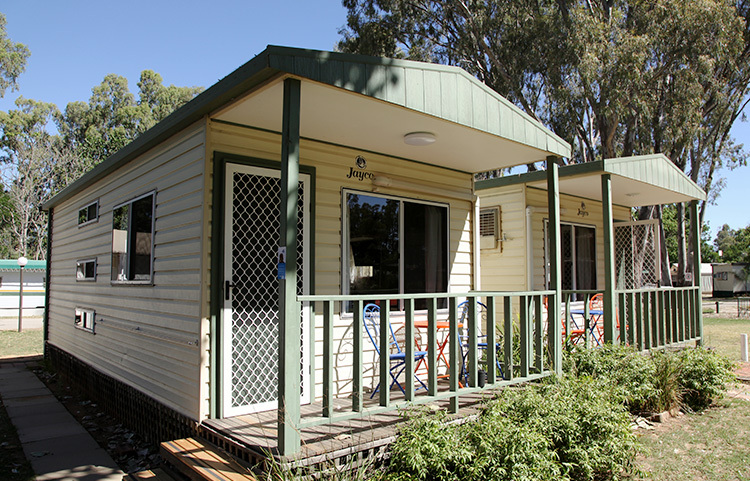 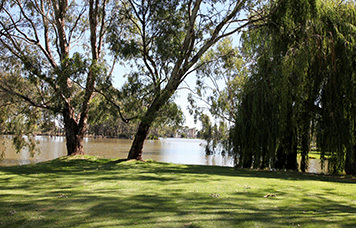 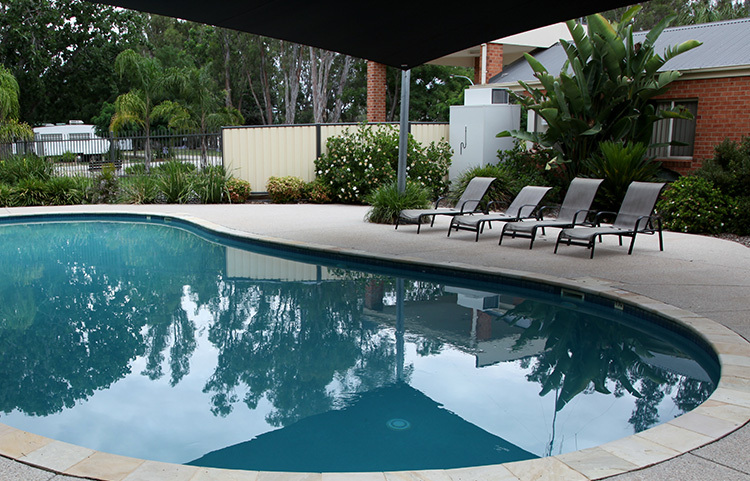 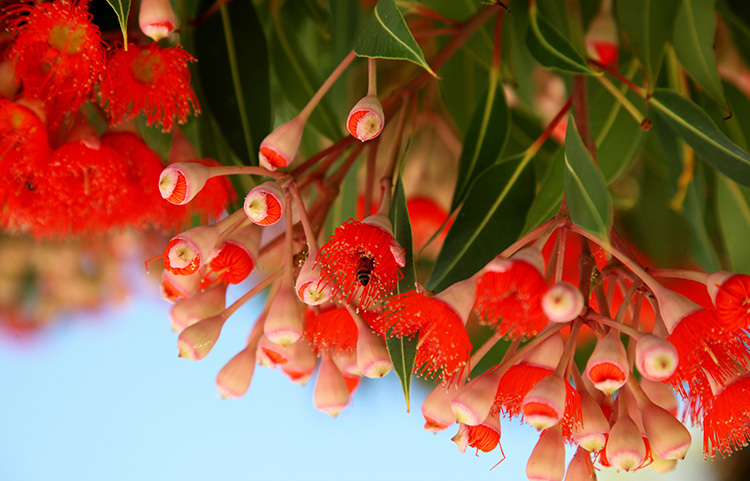 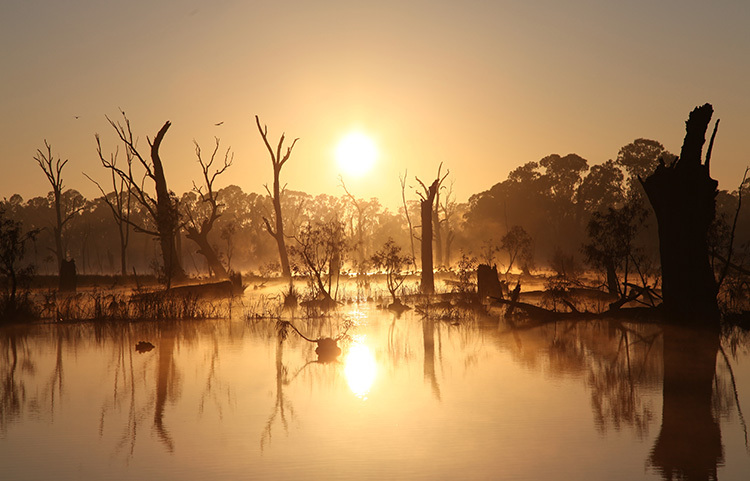 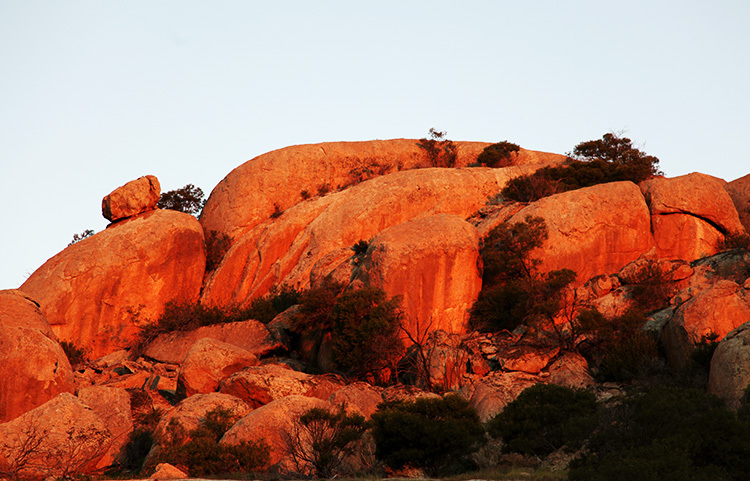 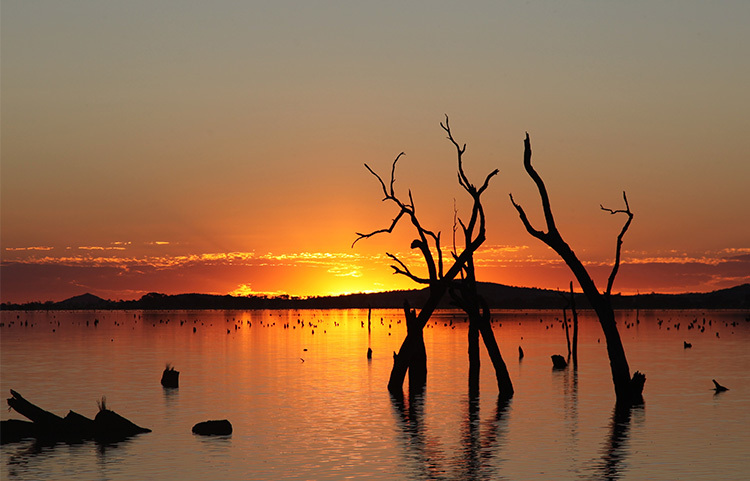 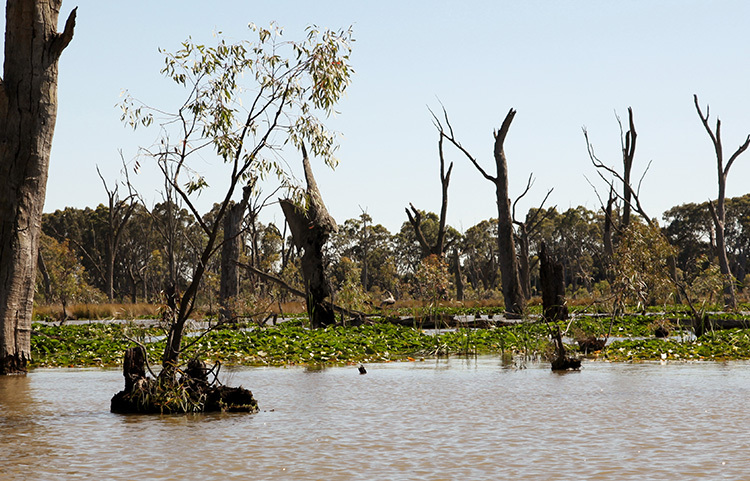 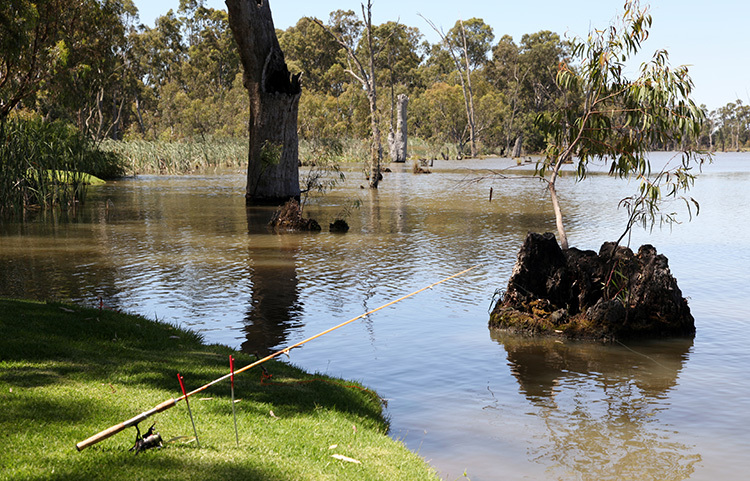 Surrounded on three sides by the creek, and edged by the Gunbower State Forest, the park is an ideal base for a leisurely, or an action filled holiday. 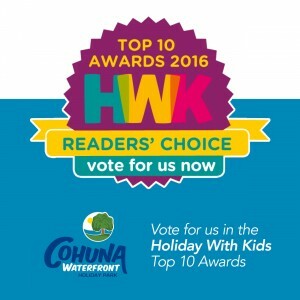 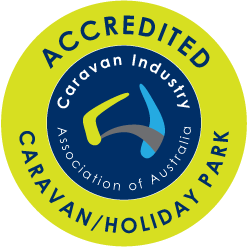 Cohuna Waterfront Holiday Park not only offers you quality accommodation and excellent customer service, we also provide all the expected facilities to make your stay all the more enjoyable. 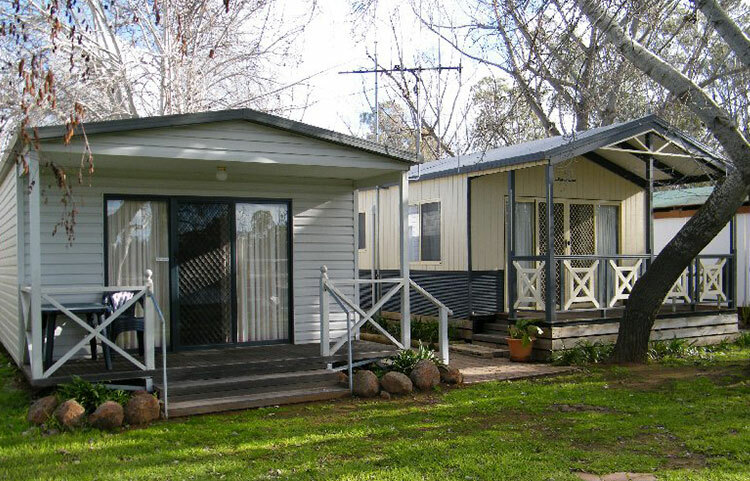 Cohuna Waterfront Holiday Park is located in Victoria’s North West, 62km or 45-50 minutes drive from Echuca on the Murray Valley Highway, and one hour’s drive from Swan Hill.